Syrian President Bashar al-Assad has called the foreign-backed terrorists operating in Syria as the agents of Israel, saying that their crimes are much more hazardous than what the Tel Aviv regime is doing. 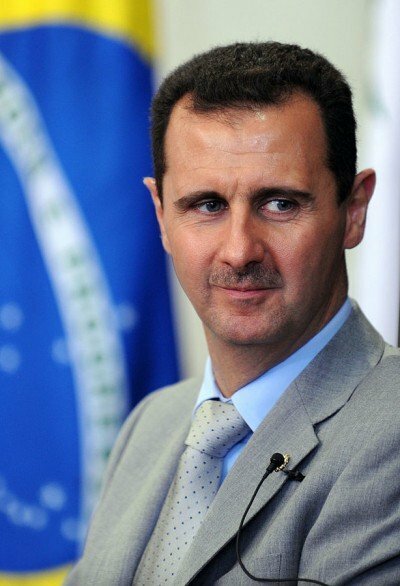 During a Monday interview with Lebanon’s al-Manar news channel, Assad said that to confront the Israeli regime, the Syrian government needed to primarily fight its agents inside his country. The Syrian leader said the crisis in Syria resembles the conflict in Lebanon, since some Syrian militant groups are collaborating with the country’s enemies. More details from the interview, which is set for broadcast on Tuesday evening, are yet to be released by the al-Manar website. Syria has been plagued by foreign-backed militancy since March 2011. The conflict is estimated to have claimed more than 240,000 lives up until now. More than 7.2 million Syrians have been internally displaced and more than four million others have been forced to flee to neighboring countries, including Jordan and Lebanon.